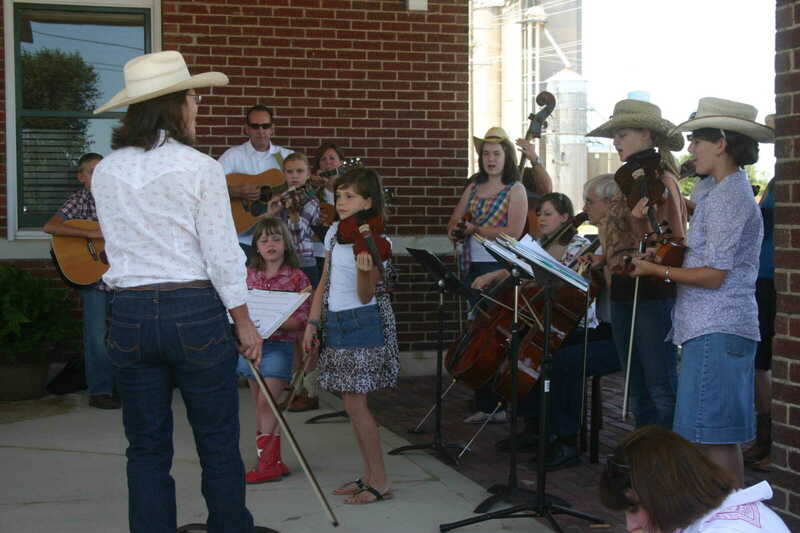 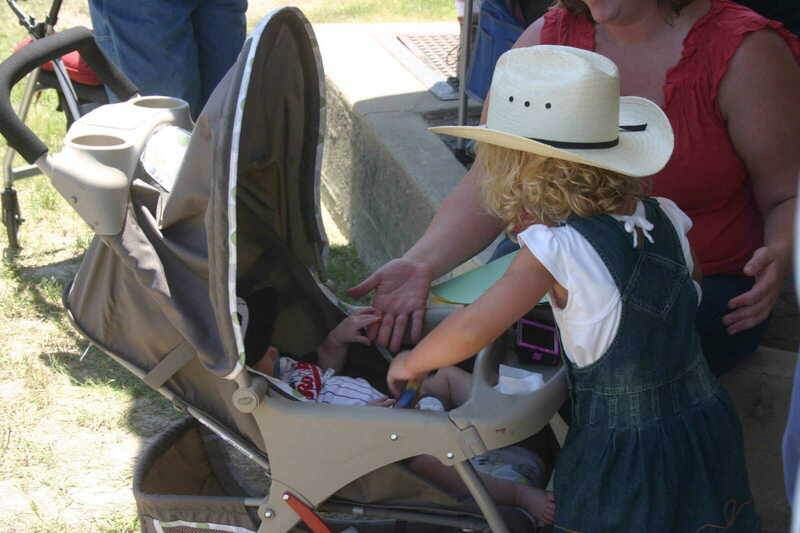 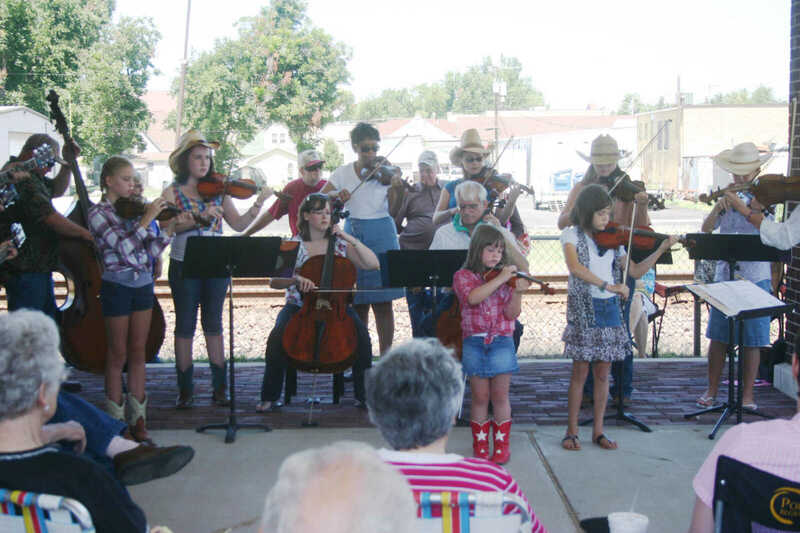 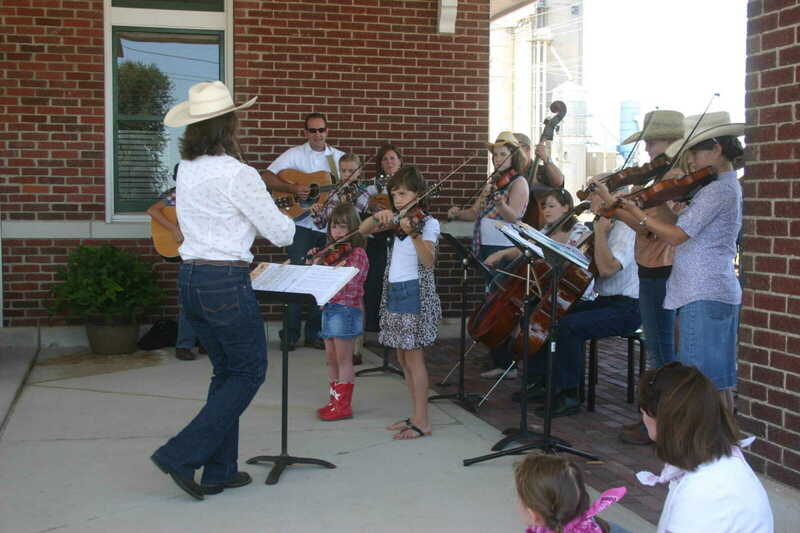 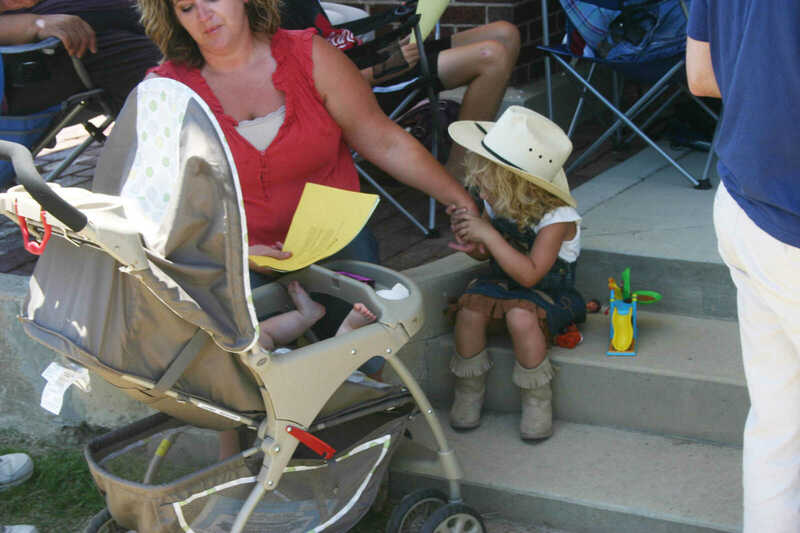 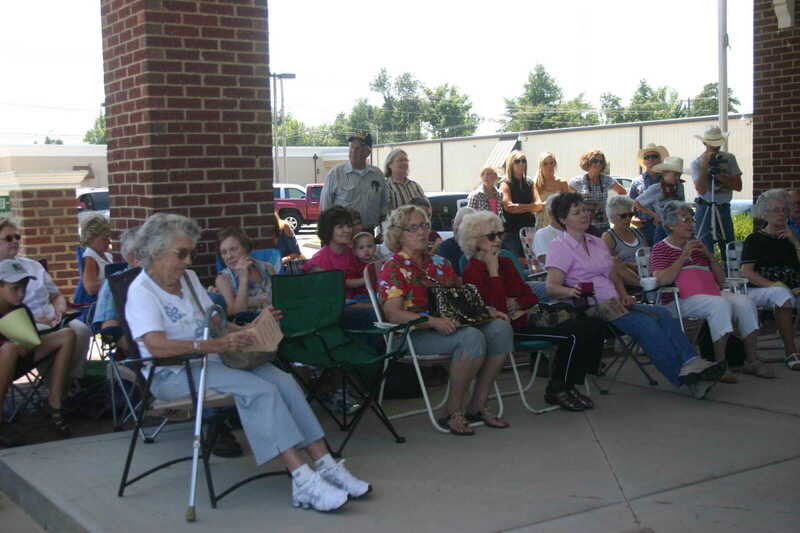 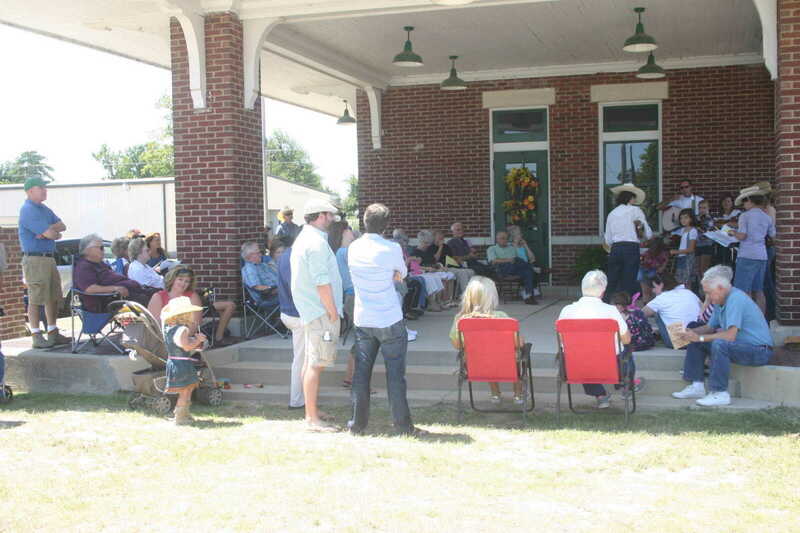 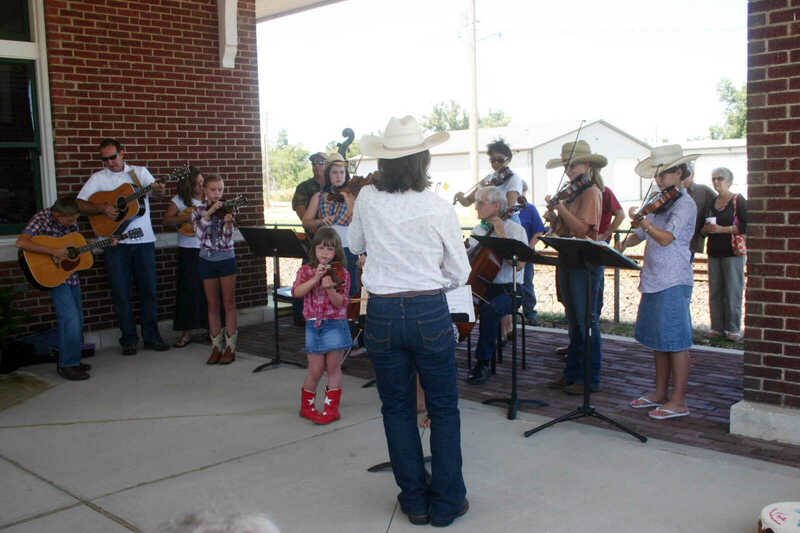 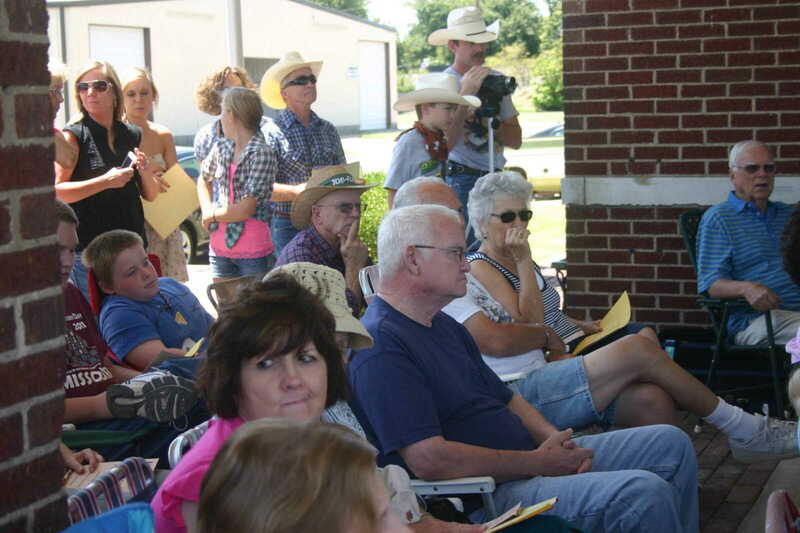 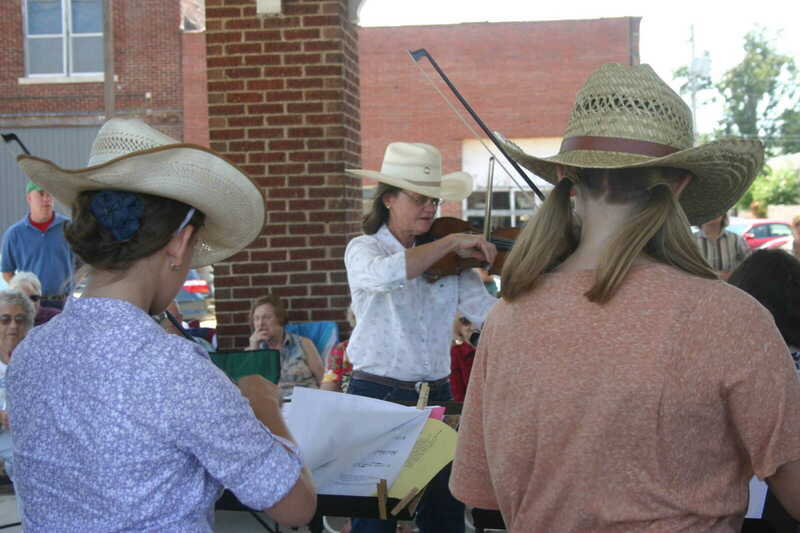 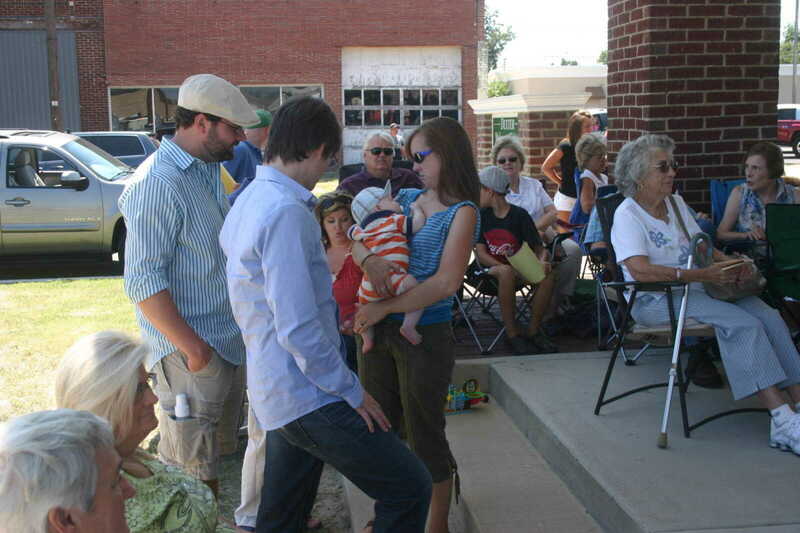 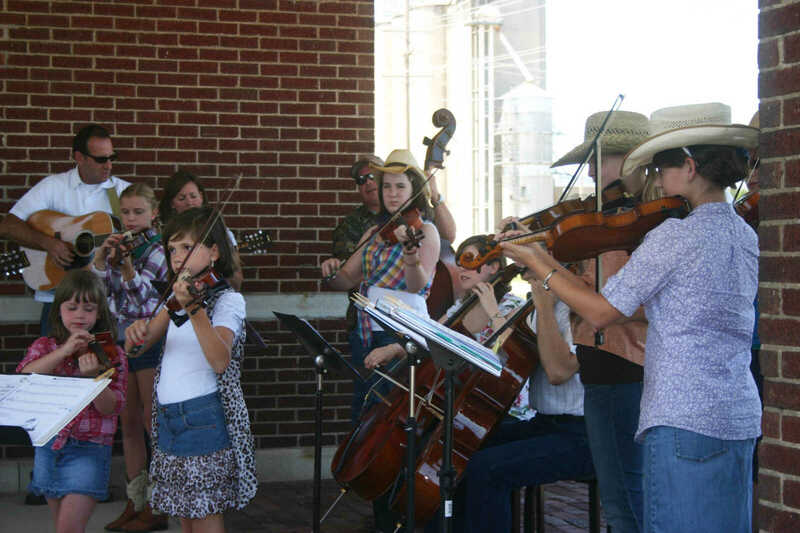 A crowd gathered for the bluegrass concert held at the Welcome Center/Train Depot in downtown Dexter on Saturday. 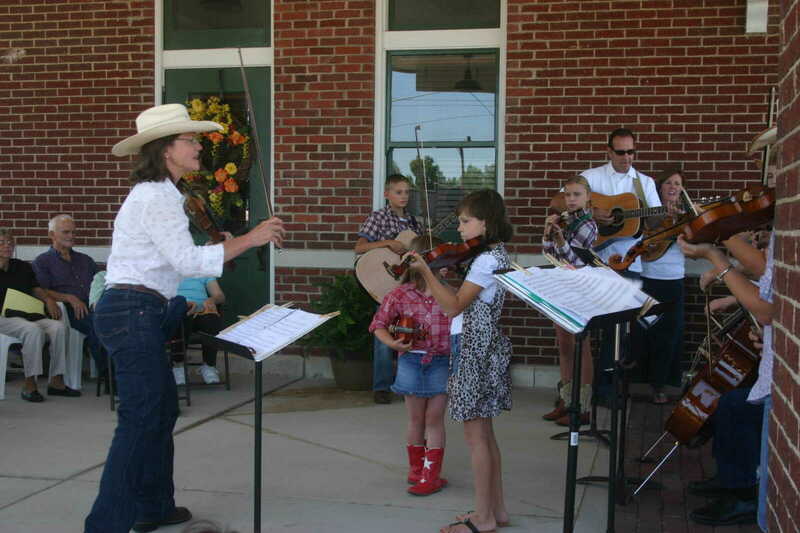 The musicians were conducted by Miriam Brehmer. 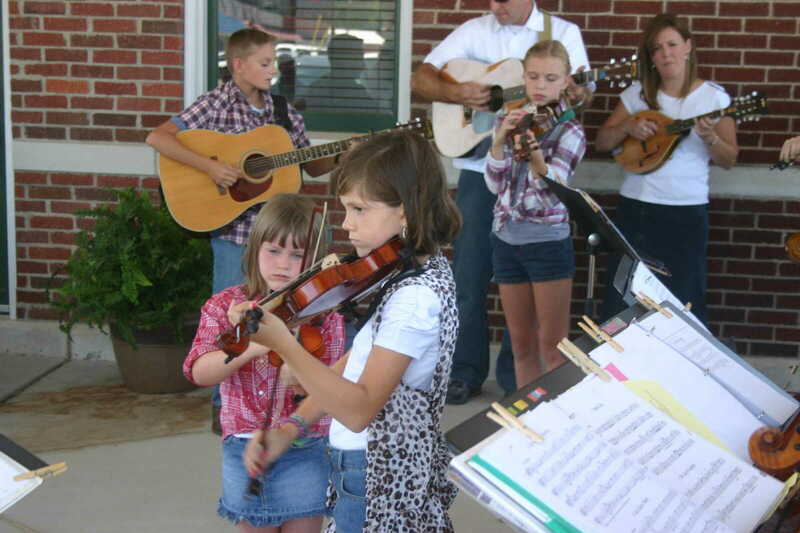 The students ranged in age from five years old to adult. 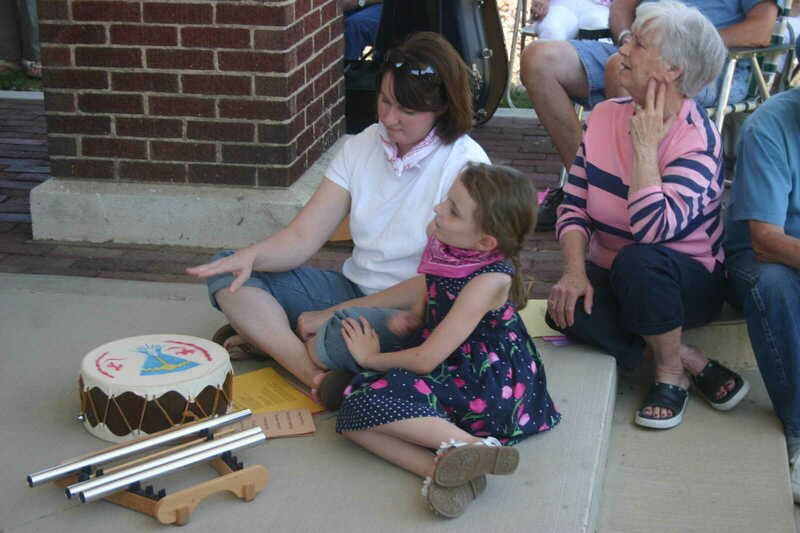 The group played many early American traditional music.